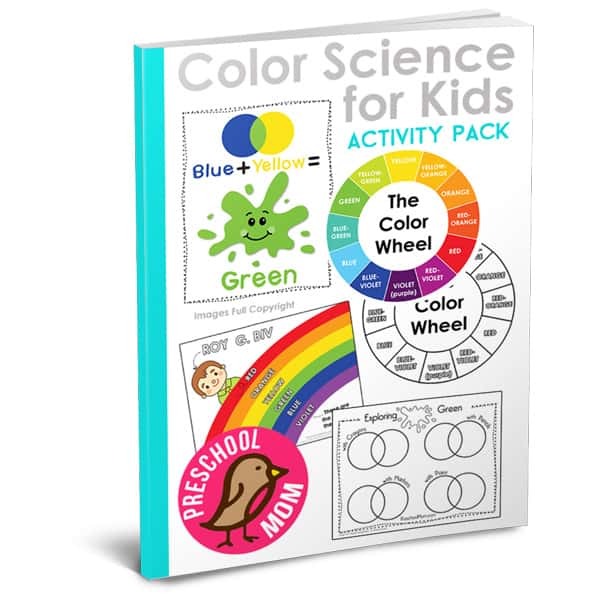 Many preschool parents wonder how they can teach kids colors. If you are wondering the same, then here are 10 fun ways to teach all about colors to your young learner. Children are drawn to colors and pick up their names quite easily through everyday interactions with them. However, to really associate colors with their meanings is a concept tough to grasp for them at times. With learning, hands-on activities are fun reinforcement to use while you are teaching. These simple, fun, inexpensive activities will have any child able to identify colors in no time. Explore this post here for 10 cool ways to teach your child about colors from Proverbial Homemakers.